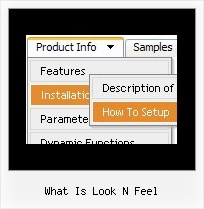 Q: We would like to use standard images for the main menue and add popup menues by using deluxe menue. The popups are triggered by hovering the cursor above the main menueimages and they should stay visible as long as the cursor is in the image. If the cursor leaves the image, the popup should be closed unless it is in the popup menue. 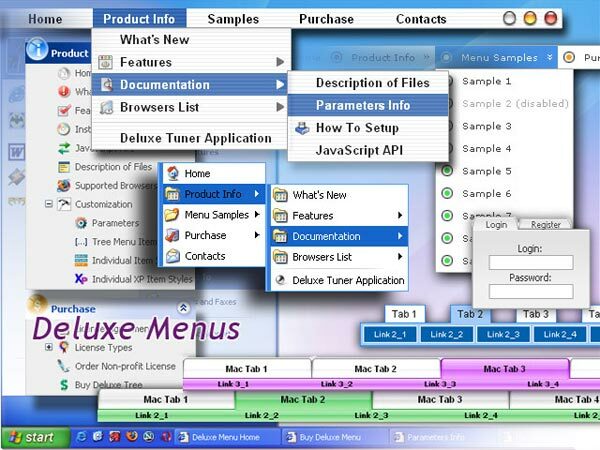 A: See, you can use one Deluxe Menu (image-based) with images for the mainitems and submenus or you can use several pop up menus for each image. You should use onMouseover event. Web2.0 template/theme for Kunena forum in a Joomla product catalog?